You have specific questions about tube bending? Please get in contact. We are happy to be of service. 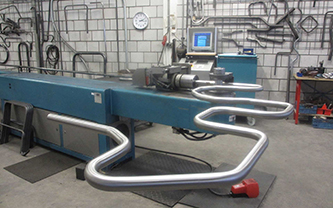 CNC tube bending, see how it works! CNC tube bending? See how it works! 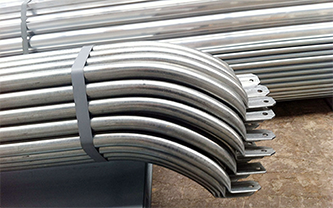 Therm-Control Bending is constantly innovating. Because of our problem solving attitude, more and more businesses find their way to our service. 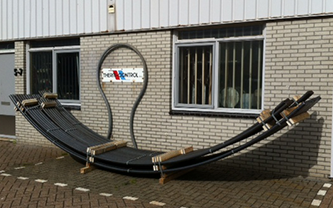 On our news page we gladly inform you about our latest project in tube bending and rolling.